A high quality of life can be found in Puerto Vallarta, which is why many foreigners decide to come to Puerto Vallarta to save on medical practices, groceries, and much more. If you are planning to move to Puerto Vallarta to live, then here we have provided some useful tips on staying young and living happy healthy lives in Puerto Vallarta. Swimming in the ocean water will help to keep your body healthy. 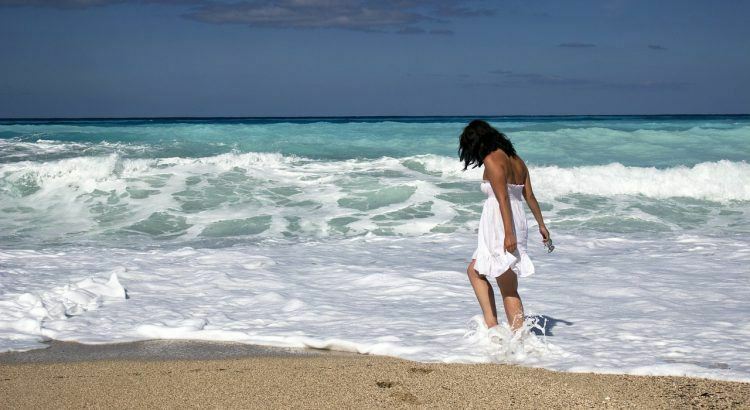 The salt water from the ocean will purify the skin and promotes cell growth while detoxifying too. You can lower stress and depression and increase endorphins when you swim in the ocean daily. Fortunately, there are tropical fruits being sold on just about every corner in Puerto Vallarta with prices that are amazingly low. You can leave any Puerto Vallarta market with a bag of fresh produce for just under five dollars. You can enjoy the exotic fruits, which include passion fruit, mangos of many varieties, guanabana, star fruit, yaka, and lychees if you just step away from the regular fruits like apples, bananas, and oranges. In Puerto Vallarta, seafood is affordable, abundant, and packed with many nutrients. There are open air markets where seafood can be purchased freshly caught. You can even purchase seafood fresh on the beach. You should try eating raw seafood and cooked seafood such as shellfish and fish by marinating them in lime juice, the Mexican way. Puerto Vallarta has numerous venues for exercise for every preference and health reasons. There is cross fit, yoga, boot camps on the beach, gyms, and the municipal stadium to exercise. If you love fitness and you want only the best exercise equipment and professional instructors, then you will have no problem finding that and more in Puerto Vallarta. At Villa La Estancia, you will be able to use the hotel’s state of the art gym as part of your ownership privileges as well as the pools for swimming. You can have a happy healthy lives in Puerto Vallarta. There are so many foreigners relocating to Puerto Vallarta, so they can enjoy a healthier lifestyle without all the extra costs.